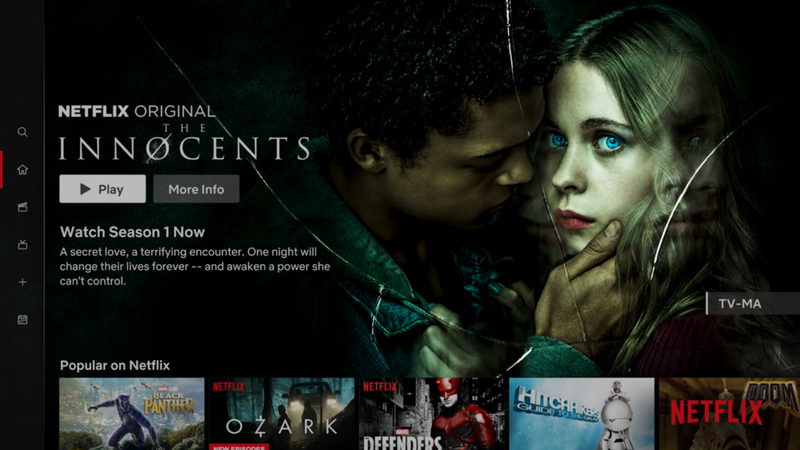 Netflix has started to introduce “experimental HDR images” to the Netflix app on games consoles in a bid to enhance its user interface. The high dynamic range images will be available to Netflix subscribers using the app on an HDR enabled PS4 Pro, Xbox One S or X console, via an HDR-capable TV. 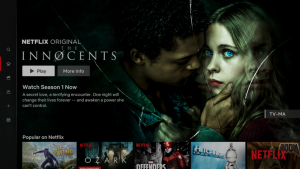 “Netflix has been delivering HDR video for several years now, so it made sense for us to start exploring ways to provide the benefits of HDR to the imagery we showcase in the browse experience where viewers initially discover and connect with stories,” said the company in post on the Netflix Tech Blog.